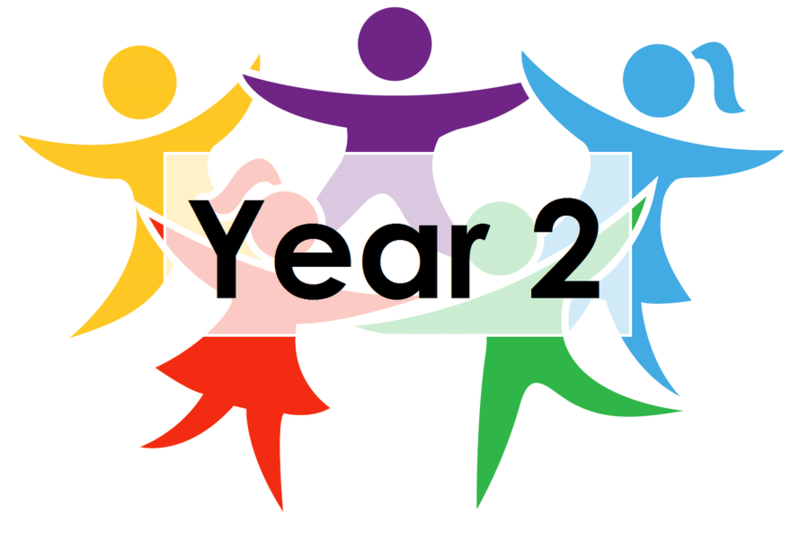 In Year 2 this year are Ms Foster and Miss Powley with support from Mrs White, Mrs Armitage, Mrs. Gibbons, Mrs Sweetman and Mr Teasedale. Each term our Learning Challenge Curriculum work will have a particular focus such as materials, habitats or the Victorians. The children will be encouraged to both ask and answer questions to help them discover more about the topic. Visits and visitors will help develop our knowledge and understanding. Our learning journey in Numeracy will enable us to add and subtract larger numbers using partitioning and number lines. We will learn how to multiply and divide and applying all our learning to solving word problems. In English we will learn to write sentences using time connectives, noun phrases and adverbs so that we can write interesting sentences for both fiction and non-fiction work. We will be encouraged to think for ourselves, ask questions and work co-operatively so we can become more independent and resilient learners so we can make good progress this year. We will really concentrate on improving our ability to read and talk about a variety of books. The children will develop their phonic skills using the DfES Letters and Sounds scheme to support them with reading and writing. We want to develop our enjoyment of reading by looking at the sorts of words and phrases that authors use . You could really help your child by sharing reading regularly with them. We will be doing P.E. every Monday this term so your child needs to have a pair of shorts and a tee-shirt. Please make sure your child has a pair of pumps or another pair of shoes to wear indoors when it is raining or for outdoor P.E. lessons. If you would like to talk to us about anything, the end of the day is usually the best time to have a chat.